Ee Ma Yau. 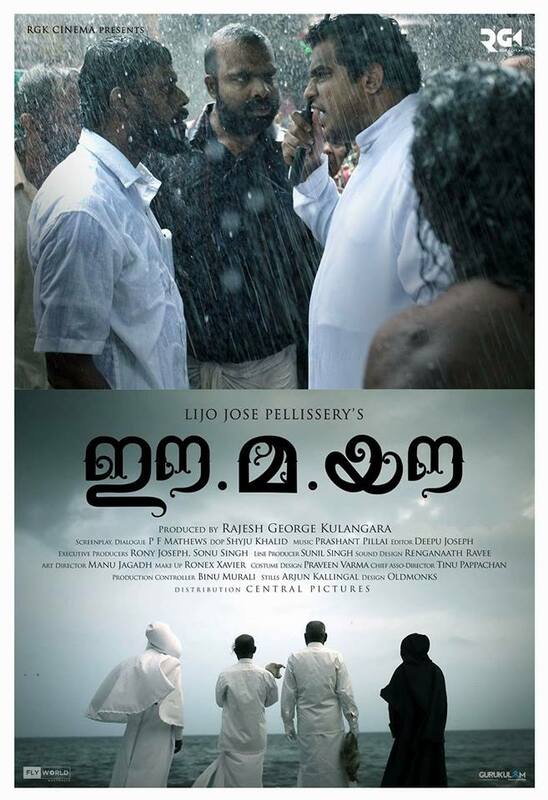 This is the title of Lijo Jose Pellissery’s new film. Very famous for experimental subjects and different style of treatment, Lijo is back after his most successful Angamaly Diaries. Ee Ma Yau is a satire based on death and related incidents. has Vinayakan, Chemban Vinod and Dileesh Pothen in the lead characters. The casting itself created enough discussions. Script is penned by PF Mathews, the national award winner and the writer of Iruttil Oru Punyalan. The shoot is over and the film is planned for December release. Jeethu Joseph Next With Prithviraj.